 Aspira Grand Regency Sukhumvit 22 offers quality reasonably-priced four-star accommodation in one of Bangkok’s most famous entertainment, shopping, and business districts.The property boasts 119 rooms equipped with modern facilities and amenities. Rooms vary from 32 to 43 sqm with choice of king or twin beds. With an easy access from Sukhumvit 22 to BTS & MRT around popular Asoke area, you will be able to reach all central Bangkok’s major shopping, business and entertainment destinations: Asoke corporate offices, Terminal 21, the newest luxury shopping complex and lifestyle district ‘Emporium and EmQuartier’. Hop on the skytrain from Asoke station and you will arrive at CentralWorld, Siam Paragon, Siam Discovery, Platinum Fashion Mall and Chatujak weekend market. Measuring 25 sqm with king sized bed , shower or bathtub, Free Wi-Fi internet access. Comfortable room 30 sqm with king sized bed, separate shower room and bathtub, free WIFI connection. Spacious room 50 sqm with king sized bed. Free WIFI connection.